Provides IT operations staff and management with quick, at-a-glance visual indication of problems anywhere across your IT infrastructure. 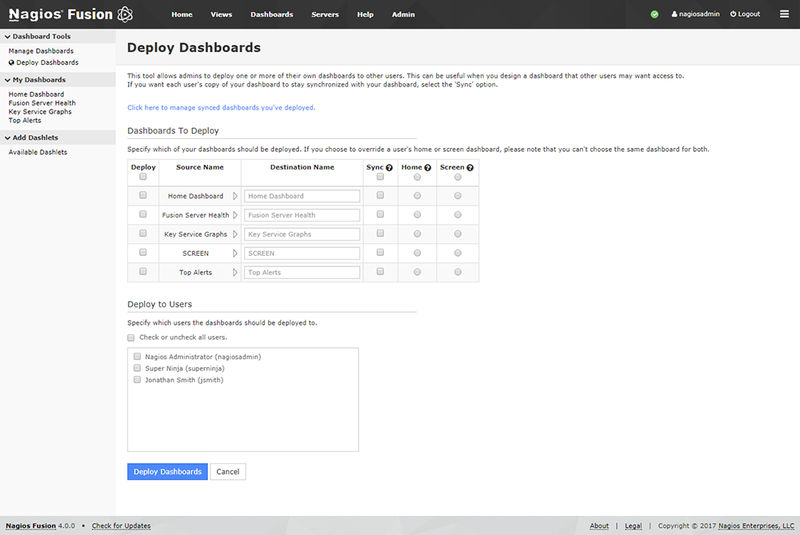 Complete the Nagios ecosystem. 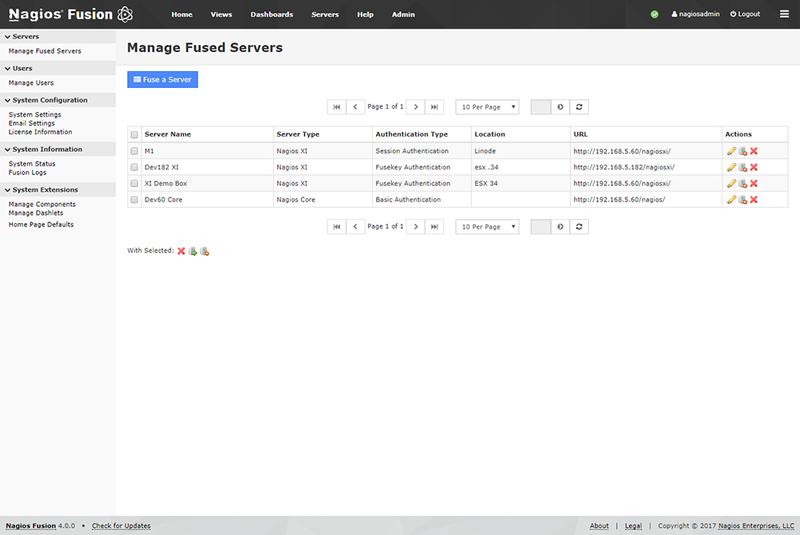 The latest version of Fusion features full integration with Nagios Log Server, enabling you to see your entire network at a glance. Fusion is designed to scale with your organization. 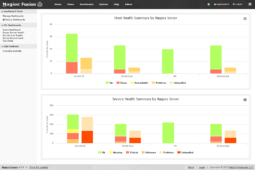 Remote Nagios servers distribute the load associated with monitoring and performance graphing. As your infrastructure grows, your monitoring environment can expand without increasing load or management requirements at the central node. Fusion alleviates the need for complex configurations, data transfer problems, and having to manage changes on both central and distributed nodes. Designed with unlimited scalability in mind. 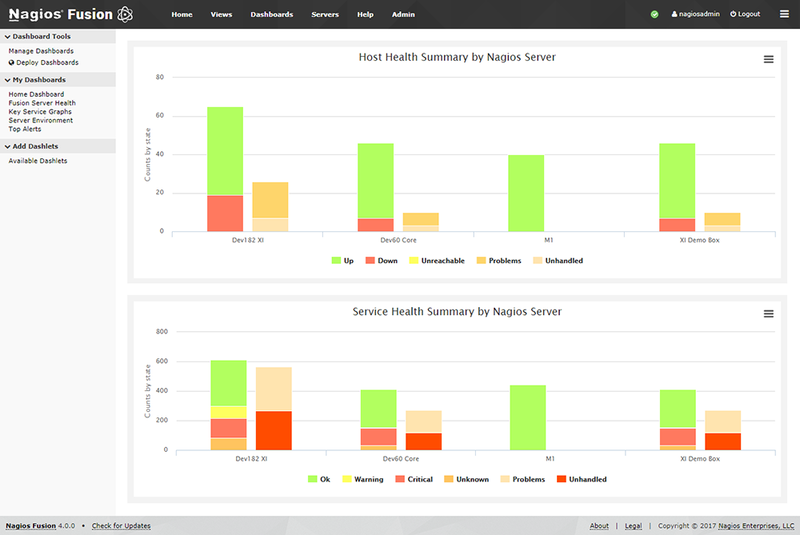 Remote Nagios servers distribute the load associated with monitoring and performance graphing. As your infrastructure grows, your monitoring environment can expand without increasing load or management requirements at the central node. Allows geographically separated teams to manage individual monitoring servers, while providing central operations staff with access to all servers. 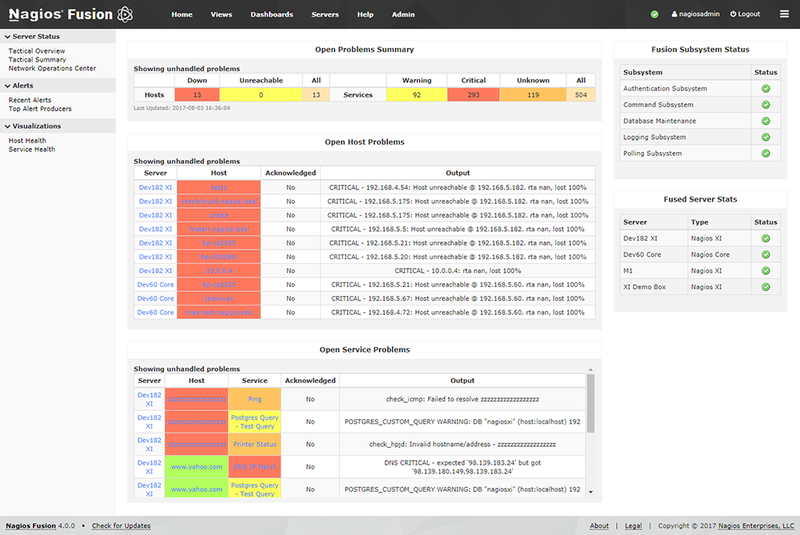 Integrates with both Nagios Core and Nagios XI monitoring servers to provide infrastructure-wide visibility. Remote monitoring servers need only be accessible via HTTP or HTTPS, removing the need for dedicated VPN links and custom firewall rules. 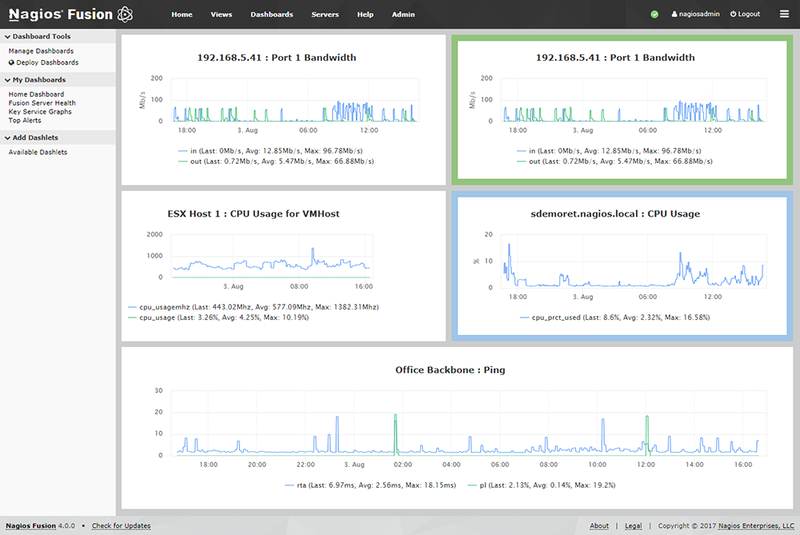 Provides IT staff with a global view of monitoring server operations, making it easy to spot remote server outages and initiate remedial failover operations. 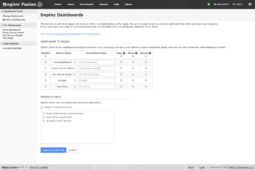 Comprehensive Dashboard Get a high-level overview of your distributed environments and gain insight into the health of your network. Centralized Management Sysadmins have the ability to centrally manage their monitoring servers regardless of geographical location. Easy Authentication Users can submit their server credentials once and access all of their monitoring servers from within Fusion. 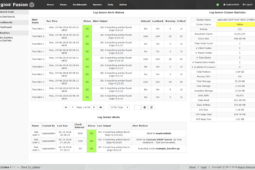 Customizable Views Get insights on top alert producers, recent alerts, incidents, and custom server metrics all on a rotating dashlet. 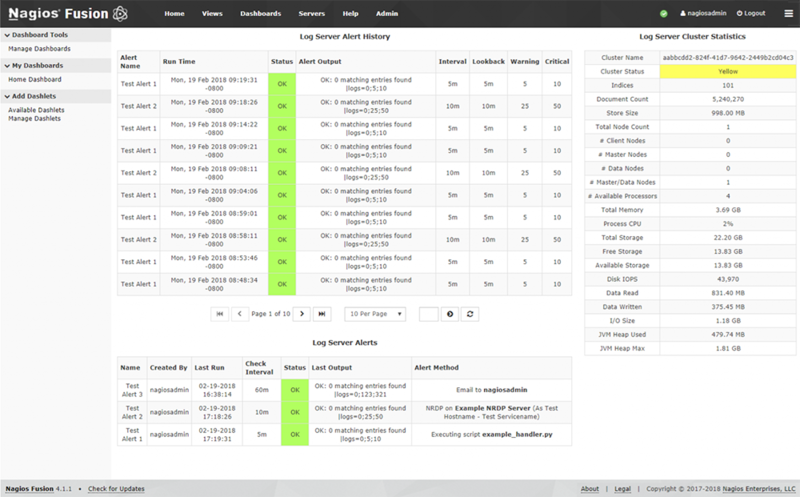 Nagios Log Server Integration With Nagios Log Server integration, you can see your entire Nagios ecosystem in one place. 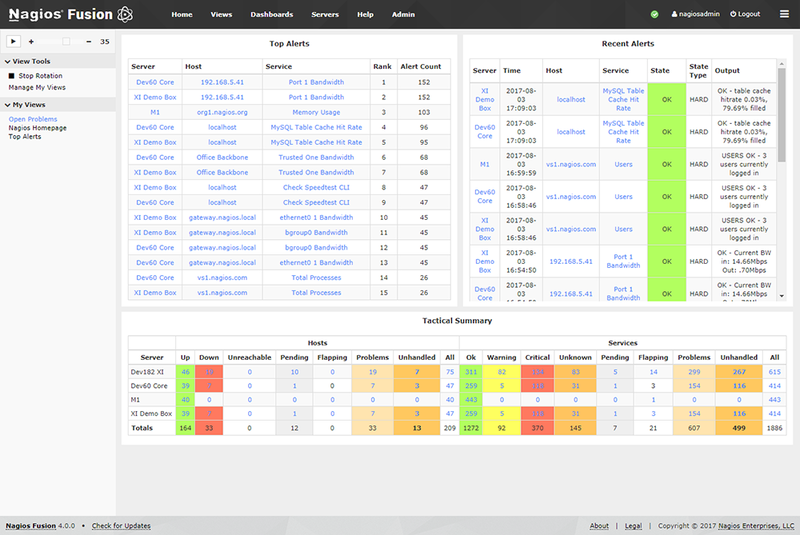 Organized Server Environment Users have quick access to XI servers while maintaining an overall view of network health. Advanced User Management Multi-Tenancy capabilities allow IT teams to work together efficiently and keep the network running smoothly. 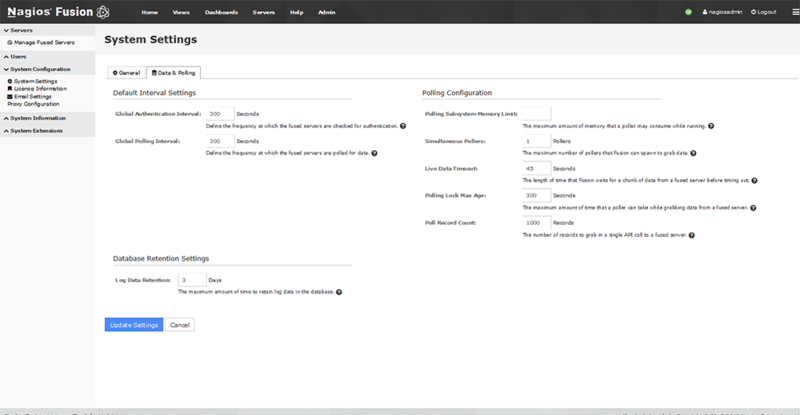 Complete System Control Have complete control over system settings, improving bandwidth utilization by allowing you to manage polling frequency. How is Nagios Fusion licensed? Pricing for Fusion licenses is determined by the number of Fusion instances you intend to deploy. Each deployment of Fusion requires a separate license. There are no restrictions on the number of Nagios Core or Nagios XI instances that can be integrated with each Fusion deployment. 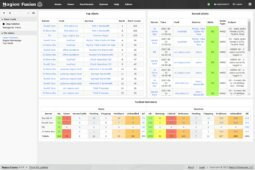 What support options are available for Nagios Fusion? Nagios Fusion is supported by our team of professionals. 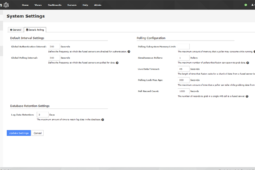 Forum support is included in the base license price for Nagios Fusion. Optional email and phone support contracts are available to customers who require additional support services. 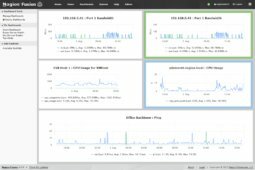 Can Nagios Fusion be deployed to physical servers? Yes! 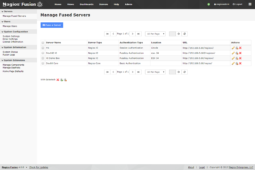 We distribute Nagios Fusion as a virtual machine to ensure you get it up and running quickly. Manual installation is possible to physical servers running RHEL or CentOS and is available to customers that require it. The initial purchase of any of our commercial solutions includes the first year of support and maintenance benefits. Support & Maintenance benefits enable customers to receive access to version upgrades for one year, plus, direct ticket support (up to ten incidents), and access to the customer-only support forum. 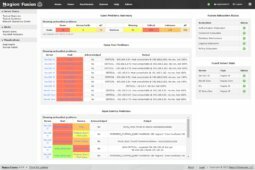 Have other questions related to Nagios Fusion? Feel free to contact us and we’ll get you the answers.